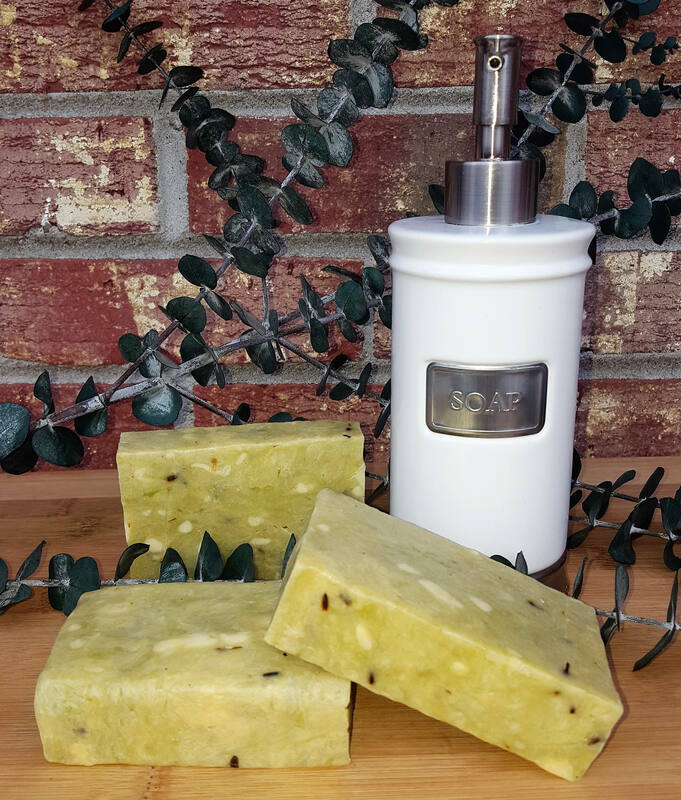 Marbled Lime Body Natural Moisturizing Soap has ingredients in it that make your skin soft and smooth. Coconut Oil and Olive Oil are great for moisturizing your skin. It is handmade with a combination of oils and essential oils and is lightly scented. 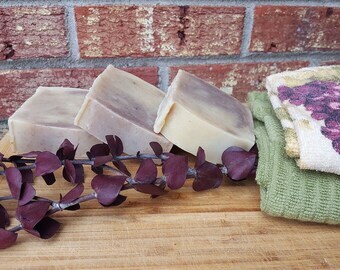 Wash your body with good for you, skin softening, all natural soap. Ingredients: Coconut Oil, Olive Oil, Lime Essential Oil, Annatto (for yellow coloring).